The photo id for this photograph is 172, in the Public Houses album. Now a private house called The Old Pack Horse. Just a short way down the road in the 1970's was a large industrial unit owned by Associated Tyres. This was demolished and 4 cottages built in its place. They are called Pack Horse Cottages. 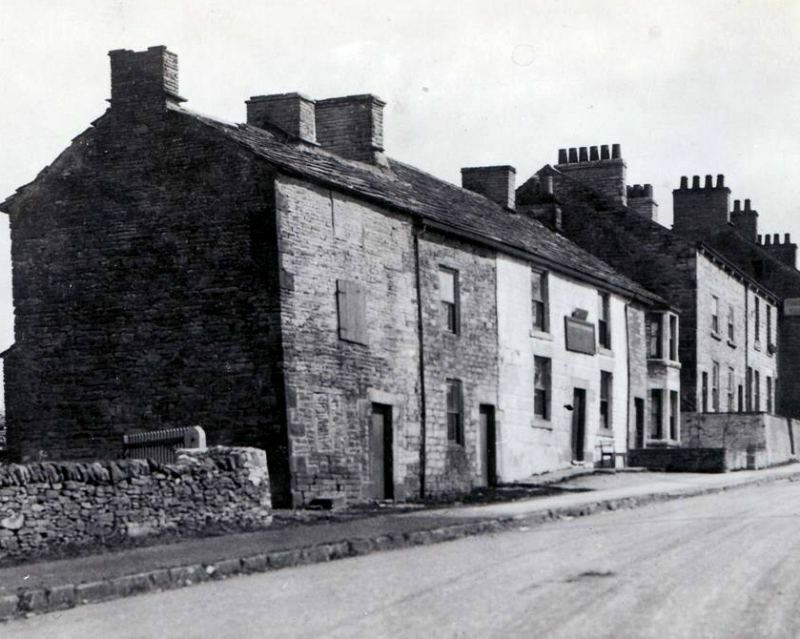 In the 1950 William Higginson ran a haulage business here on winter nights his sister useing an oil lamp used to reverse the trucks off the main road, in the late 60's Sam Longson bought the business to acquire the 'A' licenses which allowed the ownership and operation of the trucks. They lived in what was the Pack Horse In the late 40's early 50's I lived in the cottage with the bay window which was rented from Higginson's.